Is crypto a threat to fiat currency? This was the main question tackled by representatives of banks from different countries during the Money20/20 event held from June 3 through 5 in Amsterdam, Cointelegraph reported. James Chapman, a Bank of Canada executive, said that digital cash is a threat to fiat currencies only if hyperinflation occurs. Thomas Moser of the Swiss National Bank agrees, pointing out that he also sees a risk when a currency is struggling in the financial market. “As long as central banks do a good job, there is no real danger for central banks to disappear,” Moser concluded. Switzerland is one of the countries that are embracing crypto and offering miners a consistent and cheap supply of green energy. 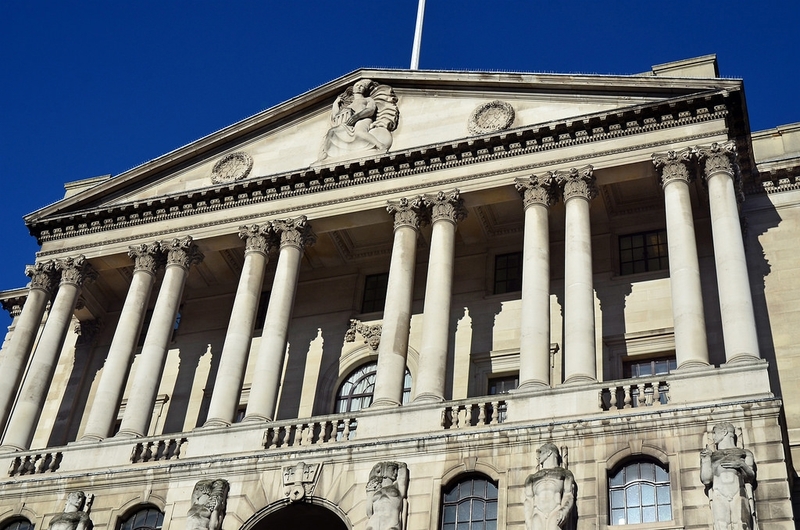 Martin Etheridge, head of division at the Bank of England, put forth the question of how important cryptocurrency in today’s society is. He said he doesn’t “see much prospect of the current iteration of crypto assets in replacing fiat currencies.” However, Etheridge did remark that the future remains uncertain. Etheridge said that the current situation still favors traditional banks and it would take a radical shift in the general masses' view of the cryptocurrency for digital coins to take over traditional currencies. Bank of Lithuania representative Dr. Marius Jurgilas made a point of separating cryptocurrency from central bank-issued cryptocurrency. “Our product is good; we don’t need to talk about the cryptocurrencies. It’s a matter of trust,” Dr. Jurgilas said. However, he did touch on the subject that if this trust is breached and society starts doubting banks, or if people think they can get the same service at a lower cost, change will likely arise. Dr. Jurgilas also went on to say that the banks aren’t ignoring cryptocurrency and aren’t rigidly holding their ground against this disruptive technology. One of the things that are causing them to hesitate is that they’re anxious in adopting a new system that “could lead to a major collapse of trust,” which is completely understandable given the lack of regulation on and volatility of cryptocurrency.